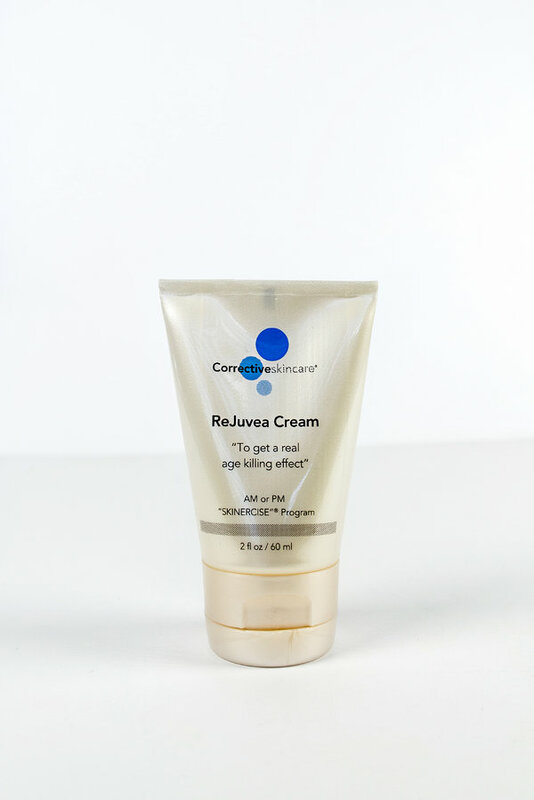 ReJuvea Cream is a neromuscular blocking compound ot the venom of the Temple Viper. This topical product is capable of reducing "Mimic" muscles by inhibiting muscle contractions. In studies has been shown to reduce forhead wrinkles by 52% was able to reduce the frequency of contractions on inverted muscle cells by 82%. Combats slacking of the skin, reinforces skin tonicty. To get a real AGE KILLING EFFECT... try our Rejuvea Cream. This is one of my favorite products. After application, you can feel it working. I have found I can do botox less frequently with use of this excellent product.